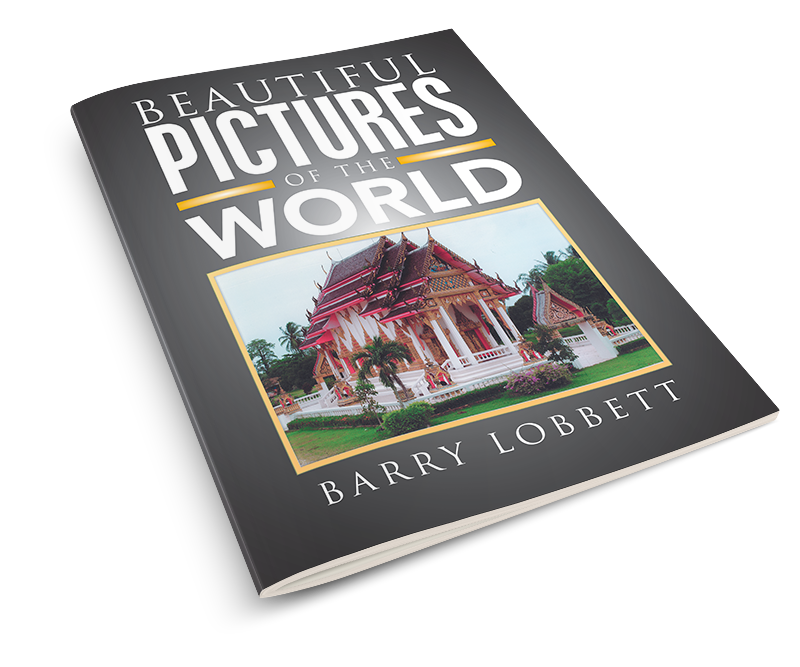 There are a number of picture types such as Thailand mosques, mountains, aquatic images, flowers, and beautiful countrysides inside the book. The mosques are, in my opinion, the most gorgeous buildings that I have ever seen, and they should absolutely be the first group in the book. I do trust that book purchasers will thoroughly enjoy all the items. Copyright © 2018. Barry Lobbett. Xlibris | All rights reserved.